Tom Cruise will fly Aircraft for Top Gun: Maverick, but not F/A-18s. 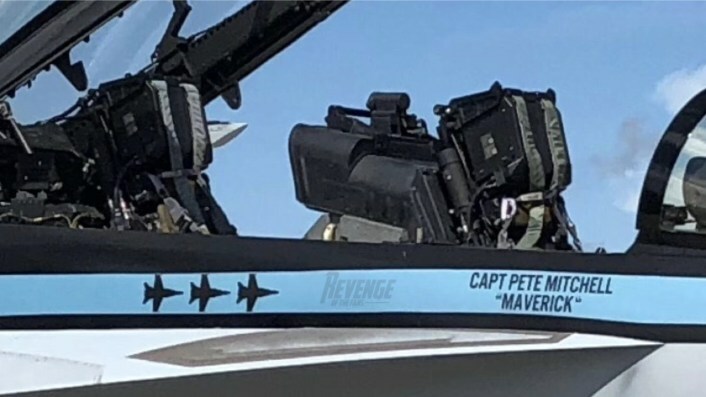 Paramount has confirmed that Tom Cruise will fly “certain aircraft” but not F/A-18 fighter jets in Top Gun: Maverick. A few days ago rumors were circulating that Top Gun Sequel: Production Halted So Tom Cruise Can Learn to fly F/A-18s. 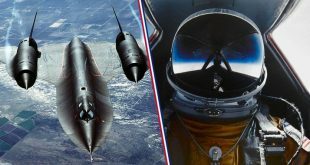 The studio revealed that filming has not been halted in order for the actor to learn how to fly a fighter jet, but because the filmmakers need the extra time to get up to date with all of the current military weapons to get some realism included in the project. The sequel will continue to film through the spring of 2019, according to sources at Paramount. As for the flying of fighter jets, that isn’t true. But, Cruise will be flying some other types of aircraft that have yet to be revealed at this time. The actor already has his pilot’s license, so that will more than likely end up being utilized at some point in the sequel. As it turns out, civilians are not allowed to pilot government-owned fighter jets. Top Gun 2 isn’t going to break United States military laws, which is kind of a bummer, but it has been confirmed that Tom Cruise’s Maverick will really take on some of the flying duties for the sequel. It’s going to be interesting to see which of these “certain aircrafts” that the actor will be featured in when the movie arrives in theaters. For now, we’re just going to have to wait until the movie opens in 2020. 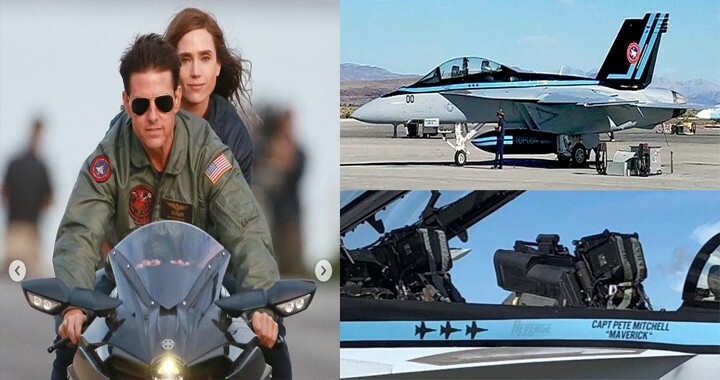 Noteworthy as already reported Maverick’s rides for Top Gun sequel will be a cool special painted F/A-18F Super Hornet (which experienced a mid-air issue while it was flying with Tom Cruise on board in September) and a new motorcycle that Tom Cruise already drove around airfield (as he did on a Kawasaki Ninja in 1986 original) as shown in first pictures from Top Gun: Maverick set. Top Gun: Maverick will likely feature the Navy’s new Lockheed Martin F-35C Lightning II Joint Strike Fighters alongside older Boeing F/A-18E/F Super Hornets. In August, in fact, a film crew from Paramount Pictures was aboard the aircraft carrier USS Abraham Lincoln (CVN-72) the same time the Navy began launching F-35C jets off the ship interchangeably with F/A-18E/F Super Hornets as an integrated air wing. Tom Cruise teased the start of filming on the long-awaited Top Gun sequel on May 31, 2018with a tweet featuring an image of an older Capt. Pete Mitchell standing in a flight suit with his famous HGU-33 helmet (that wore to fly his F-14A Tomcat) in hand. Top Gun: Maverick will also see Kenny Loggins re-recording ‘Danger Zone’ for the movie as well as Harold Faltermeyer and Hans Zimmer joining forces on the score for the movie. Entertainment Weekly was the first to announce that Tom Cruise will fly in Top Gun 2, but not in the fighter jets. Wonderful, so proud of all his work, extremely talented , magnificent mind and most beautiful soul. Such a positive example of American pride. I love him dearly, looking forward to see TopGun2.